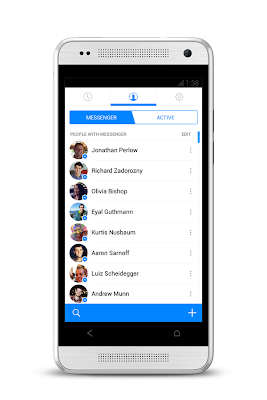 Android and iOS users who use Facebook Messenger app will now get a newer, fresher look and feel. More and more people use Facebook to connect with their friends using mobile apps. Hence Facebook focused their mobile messenger app for more faster and lightweight experience. 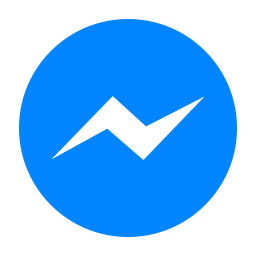 What users will get is more faster and more reliable mobile to mobile messaging experience.Users will get an idea if some friend is online with just a messenger icon. Hence if you see this icon besides the online friends then easily you can chat with them. Moreover you get a new look. Still this is in the test mode and will be soon available for mobile users. Testing is going on Android users with limited people and if the test is a success, then iOS users will also get the advantage of using this app with Android users.